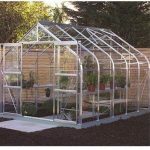 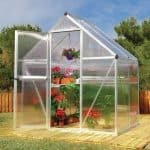 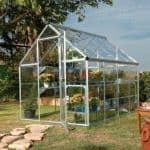 This greenhouse is perfect for you if you want a decent size construction but don’t necessarily have a massive garden to house it. 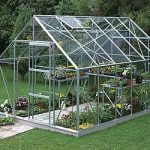 The basics are here in a good size standard sliding door, and integrated gutters that ensure your plants are safe and clean throughout the year. 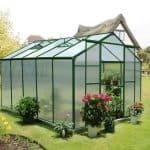 You also get the chance to choose between three glazing options. 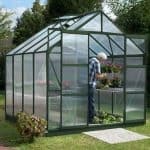 You can choose from horticultural glazing, commonly seen as traditional glazing, all the way up to polycarbonate glazing, which is seen as the toughest glazing option in the world. 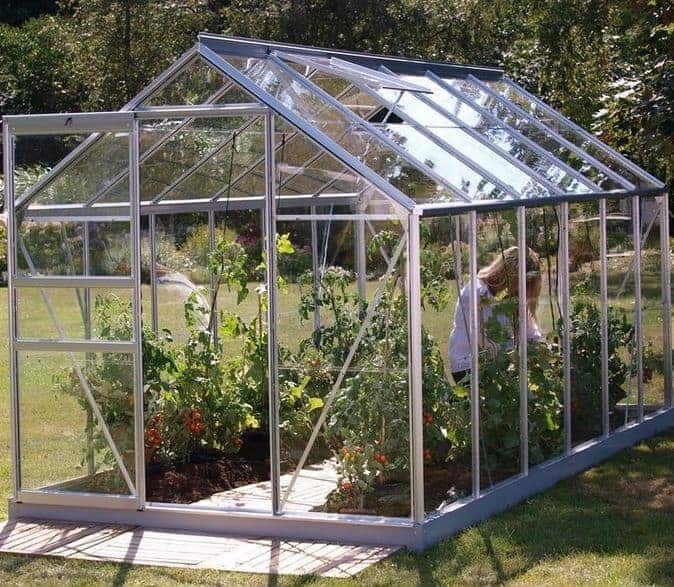 It is this attention to detail that makes the greenhouse a very good buy.